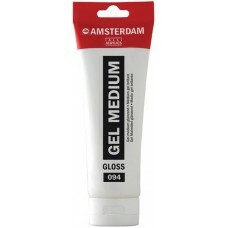 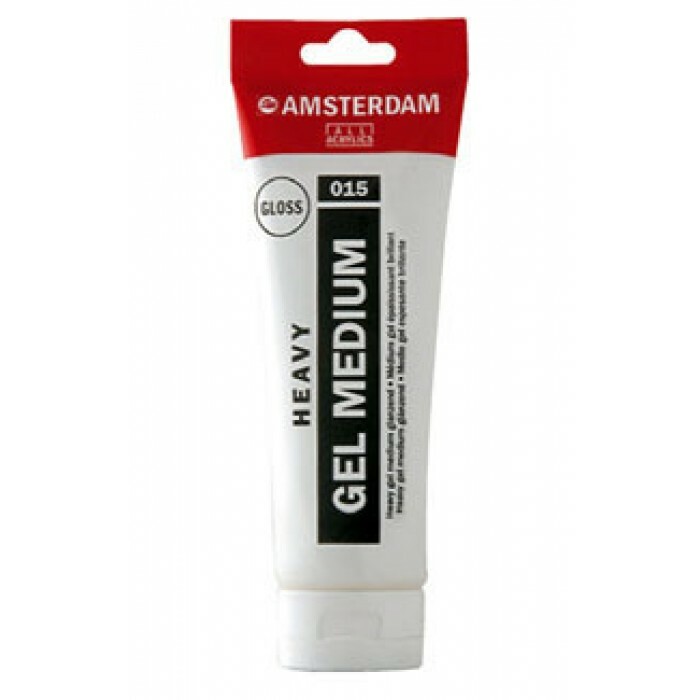 Increases the gloss and transparency of acrylic paint, while maintaining Viscosity. 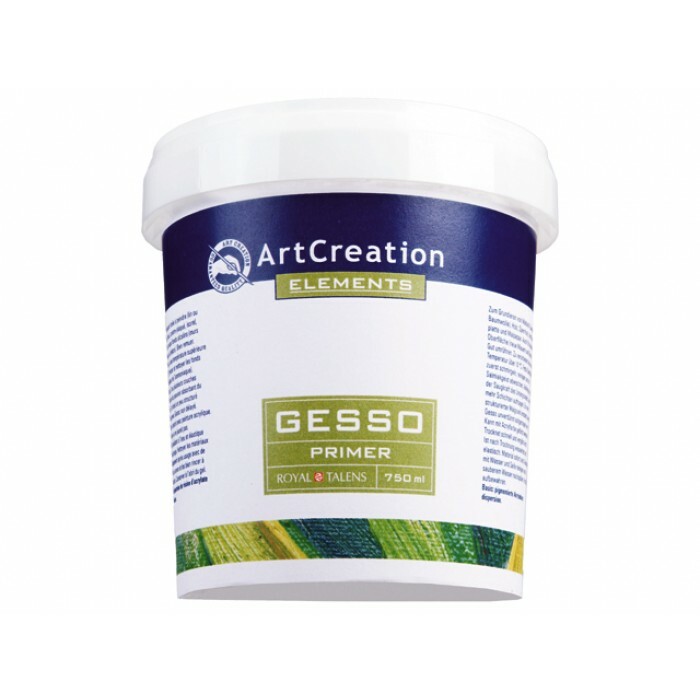 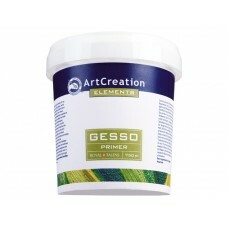 Also suitable..
Use Claudine Hellmuth Studio Gesso to prime any surface for painting. 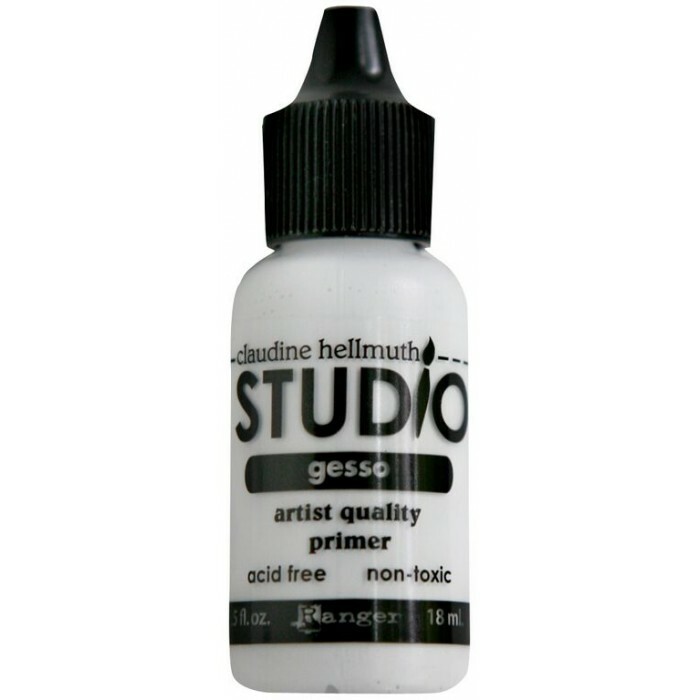 A base coat with a slight t..
White gesso. 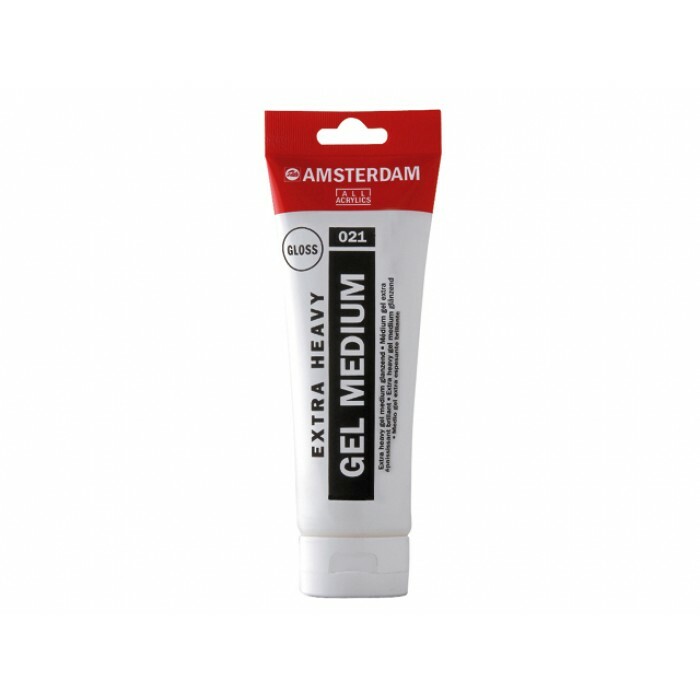 It could be applied on all non-greasy surfaces. It can be mixed with acrylic paints ..